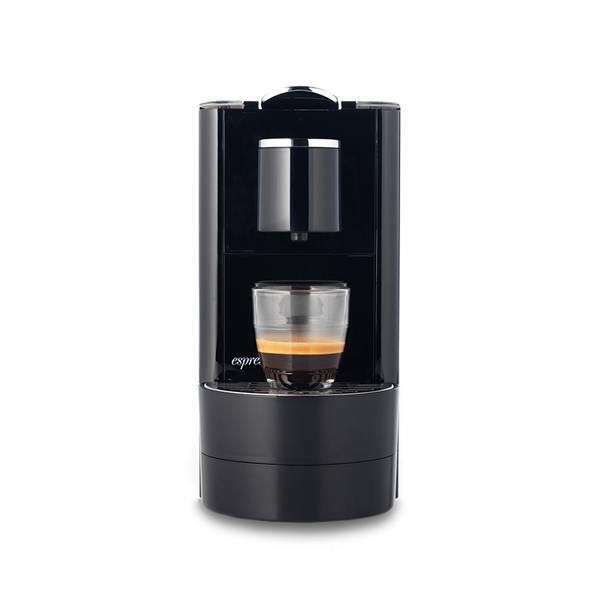 The Espressotoria System is a premium coffee capsule system that produces cafe qulaity coffee at the press of a button through innovative capsule design and precision piercing technology. Our Vittoria Coffee capsules are exclusivle to this system. This system features 19 bar pump pressure, utilises a programmable pour function and features an energy saver mode. 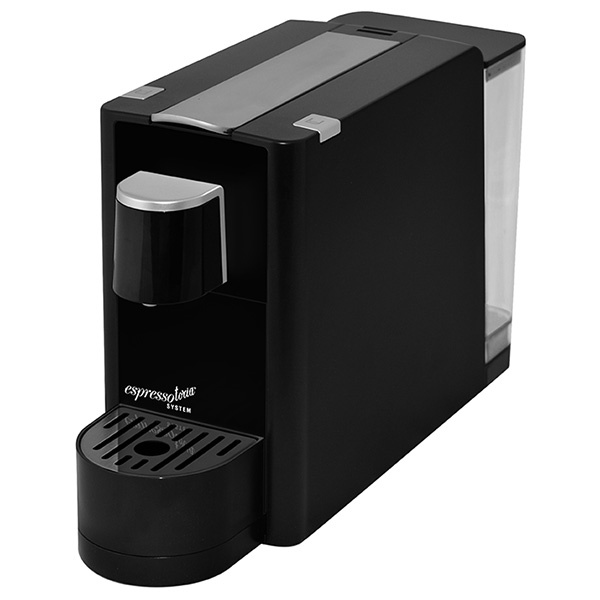 The Espressotoria System is perfect for the home, office or commerical enviroment.